749 Beal N, Fort Walton Beach, MLS# 738184: ERA American Real Estate Buy A Florida Vacation Home, Schedule a Showing, Call Brandon Jordan of ERA American Real Estate Today! 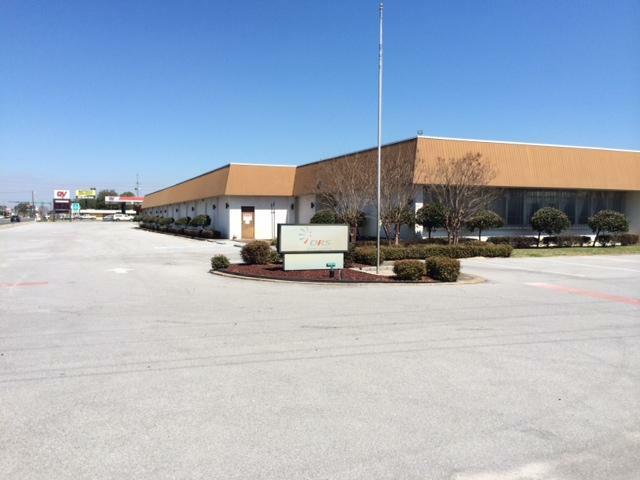 9 buildings consisting of 100,000 square feet office, retail or warehouse space. This information was last updated on 4/17/2019 10:08:39 PM.